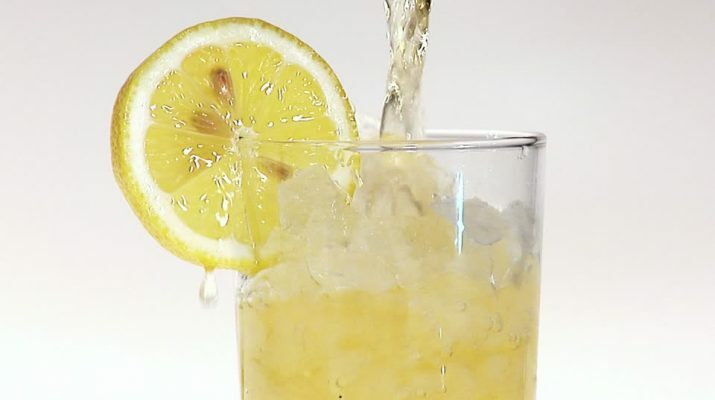 Lemon wedge in your drink could be dirty – Kenyatta University TV (KUTV). All Rights Reserved. Especially the constant attendants of ‘high profile’ clubs and hotels where the owners want to give you the best experience, you have once or occasionally noticed lemon slices floating in a pitcher of iced tea, limes muddled into a mojito, orange slices hanging on the rims of beer glasses. But have you ever given yourself a simple thought in relation to hygiene upheld during the preparation of the slice? If no you better begin now! There was one study that was published in the Journal of Environmental Health in 2007 whereby researchers swabbed lemon slices that were on their drinks at 21 different restaurants. The result as shocking as well as interesting. According to the study, 70 percent of the samples produced some sort of microbial growth, including 25 different microbial species. This may shake the nerves and install fear in your memory, or maybe decide to brush the findings away but Philip Tierno, Ph.D., a clinical professor of microbiology and pathology at New York University School of Medicine affirmed the above to elle.com. Even if restaurants and bars regularly wash the lemons and limes they use in cocktails, their bartenders and servers still might not practice good hand-washing, which renders all that ineffective. “Hand washing is one of the things that’s not practiced very well, especially after using bathroom facilities. There are many major studies that prove that” Tierno said. However, the worry should be less since a stiff drink could have enough alcohol in it to kill any bacteria on the outside of the lemon—but it’d have to be straight alcohol. Mixed drinks dilute the alcohol, so, in that case, it wouldn’t be able to kill the bacteria. And even still, no amount of straight alcohol will kill viruses, only bacteria.